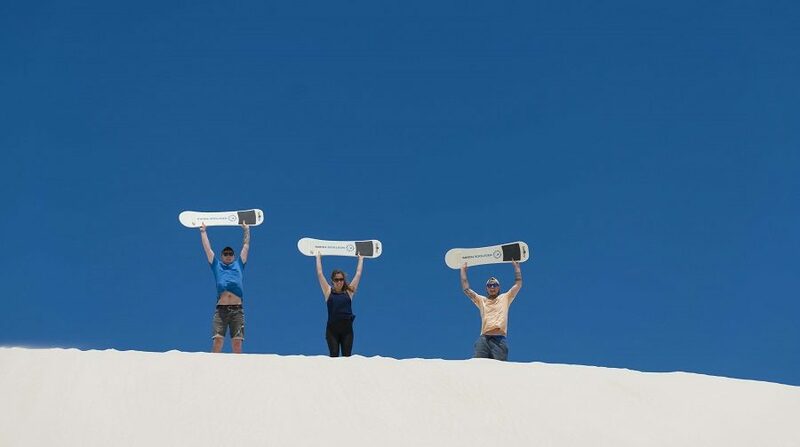 Duration of this activity is approximately 3 hours. 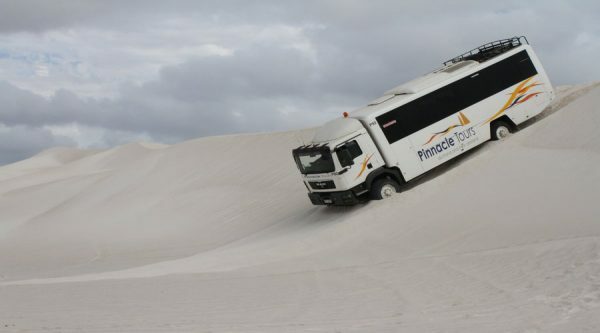 Make the trip 1.5 hours north of Perth to discover the quaint town of Lancelin known for its pristine white sand dunes, amazing beaches and laidback lifestyle. 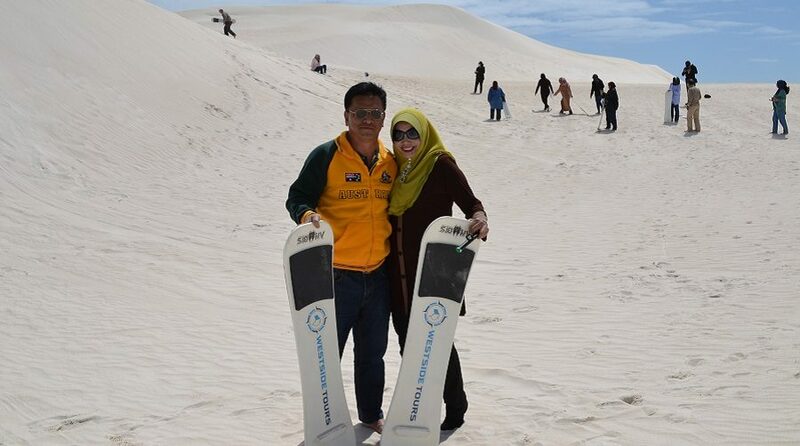 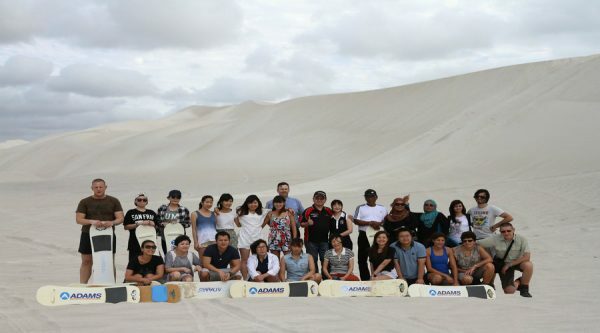 Try your hand at sand boarding down some of the sand dunes, this adrenalin-pumping sport is not one to pass up! 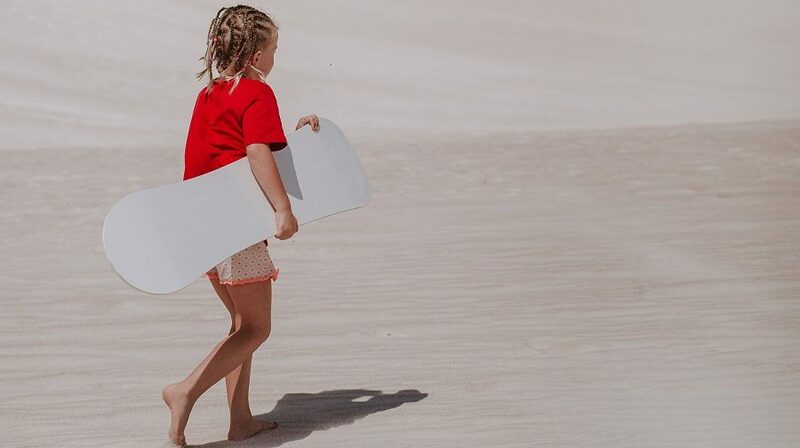 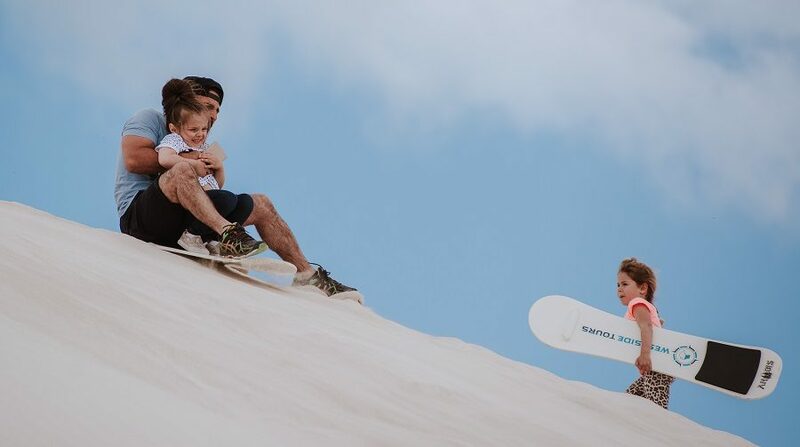 Lancelin, 1.5 hours drive north of the Perth city centre, is home to some of the biggest sand dunes in Western Australia and perfect for some thrilling sand boarding. 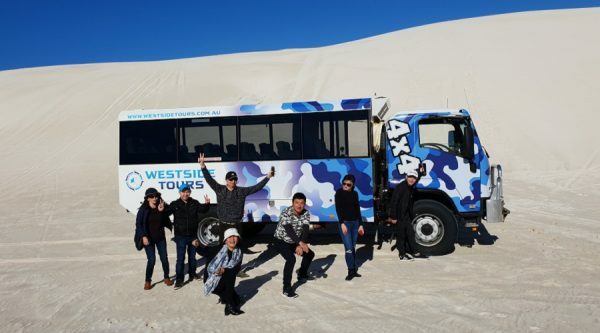 Once you arrive at the dunes, head to the Westside Tours office van to pick up your sand board and have some serious fun riding the dunes.